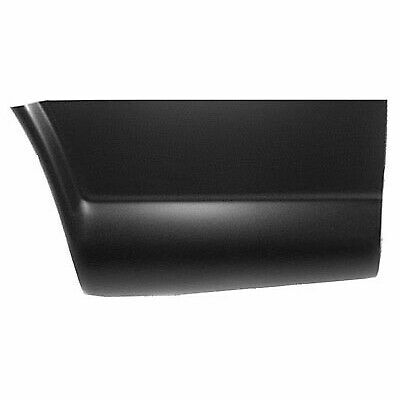 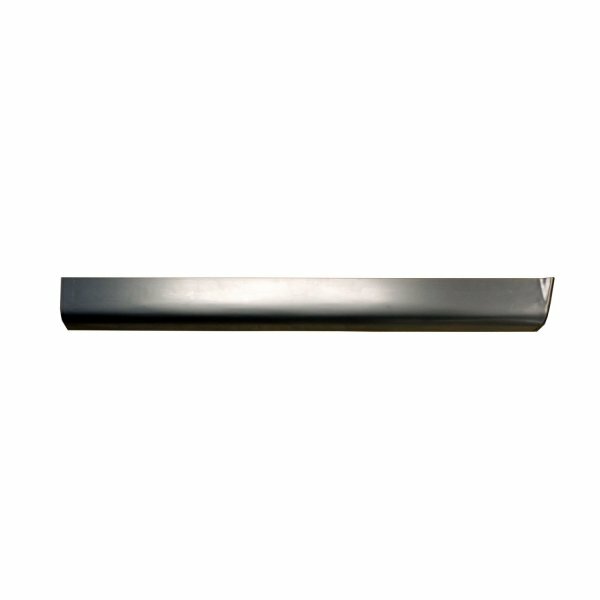 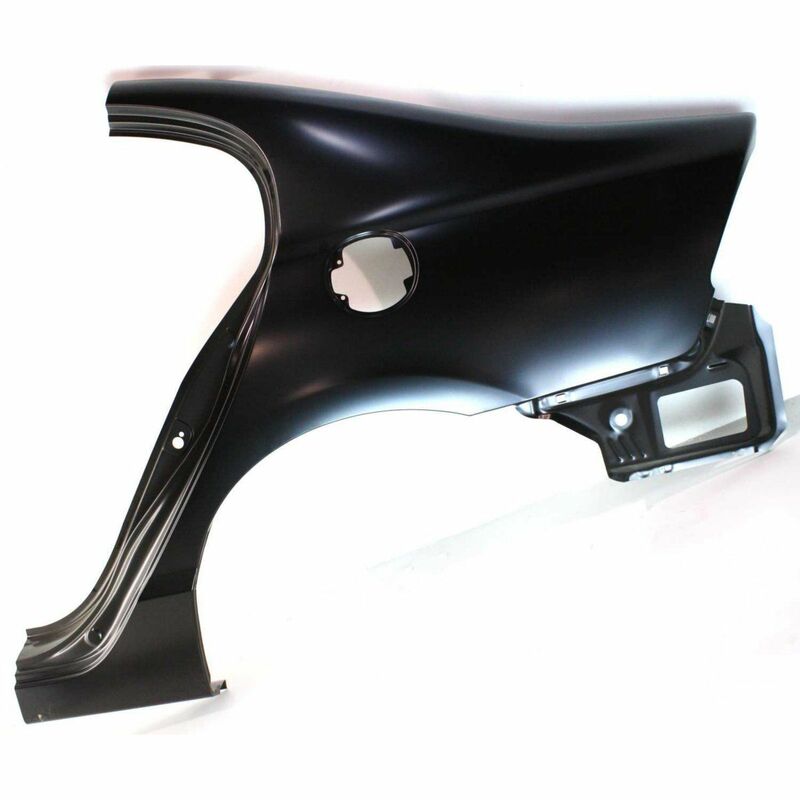 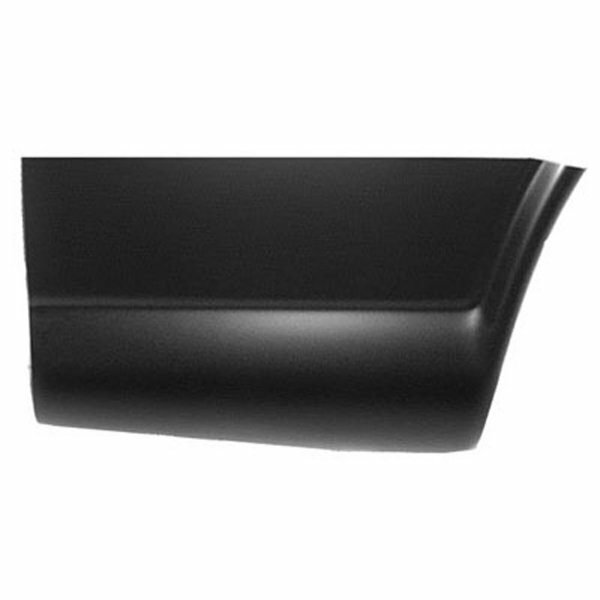 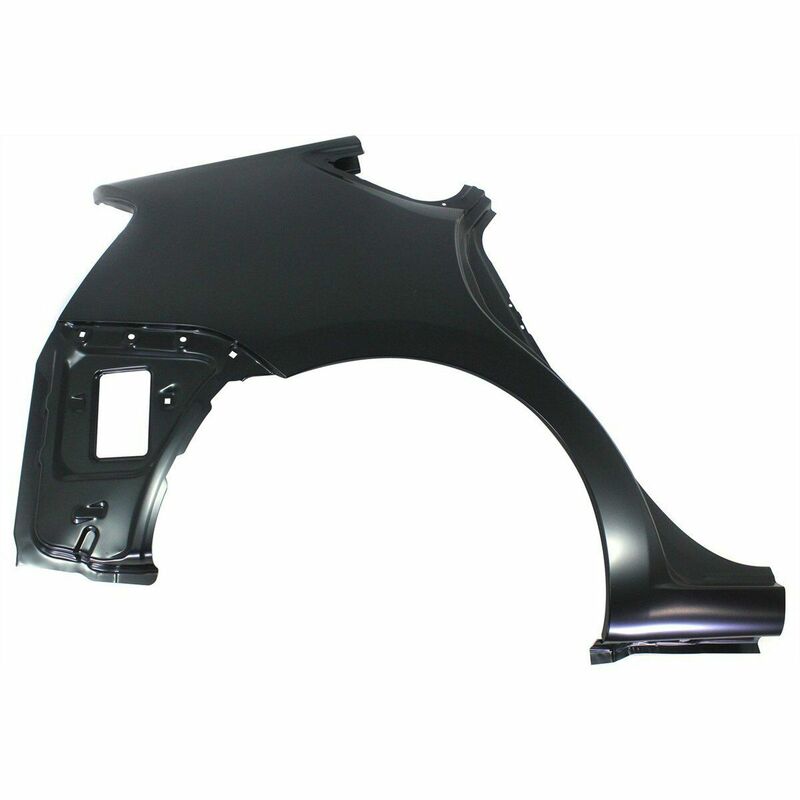 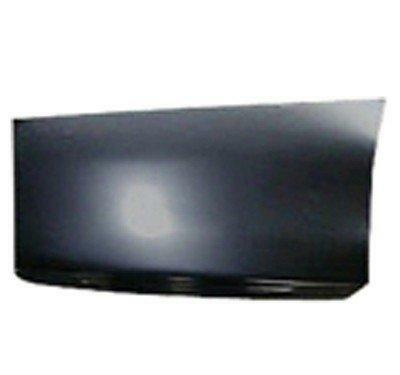 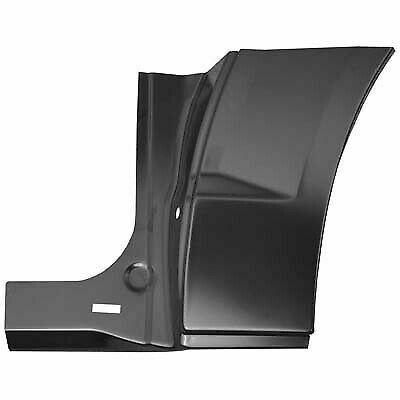 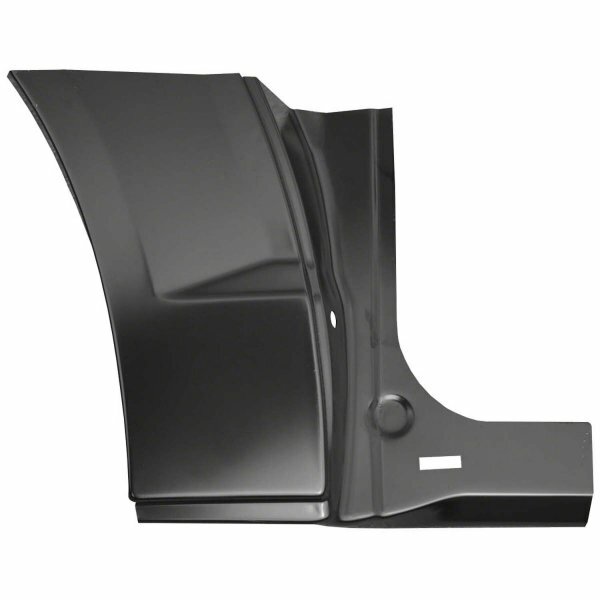 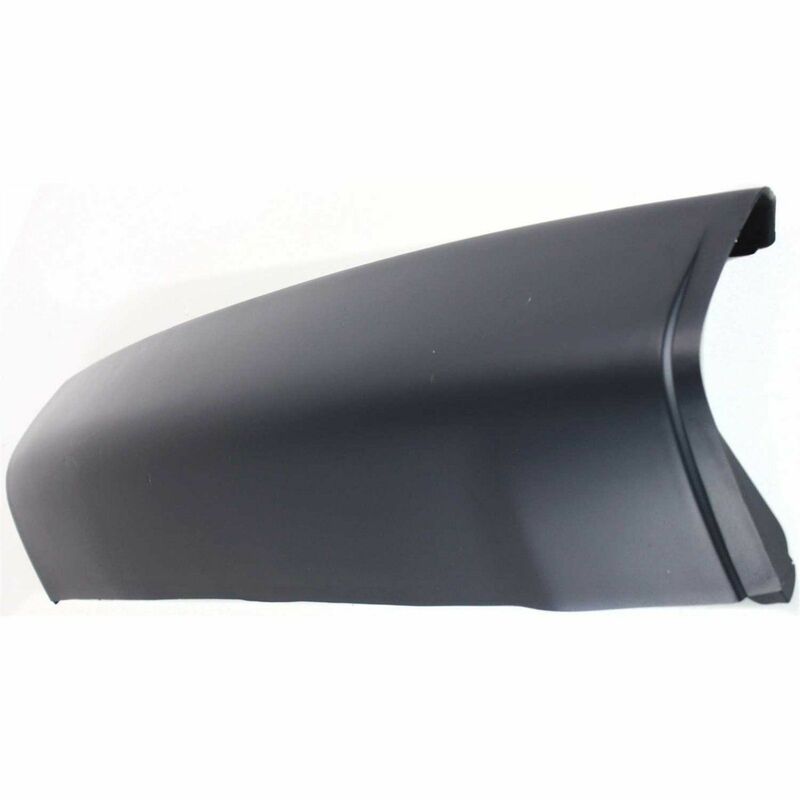 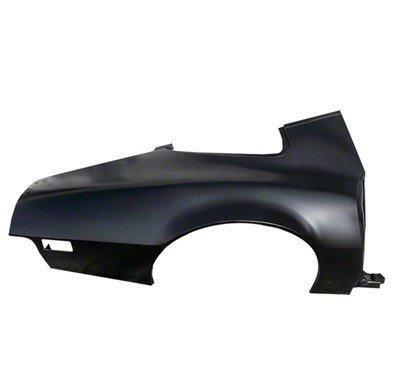 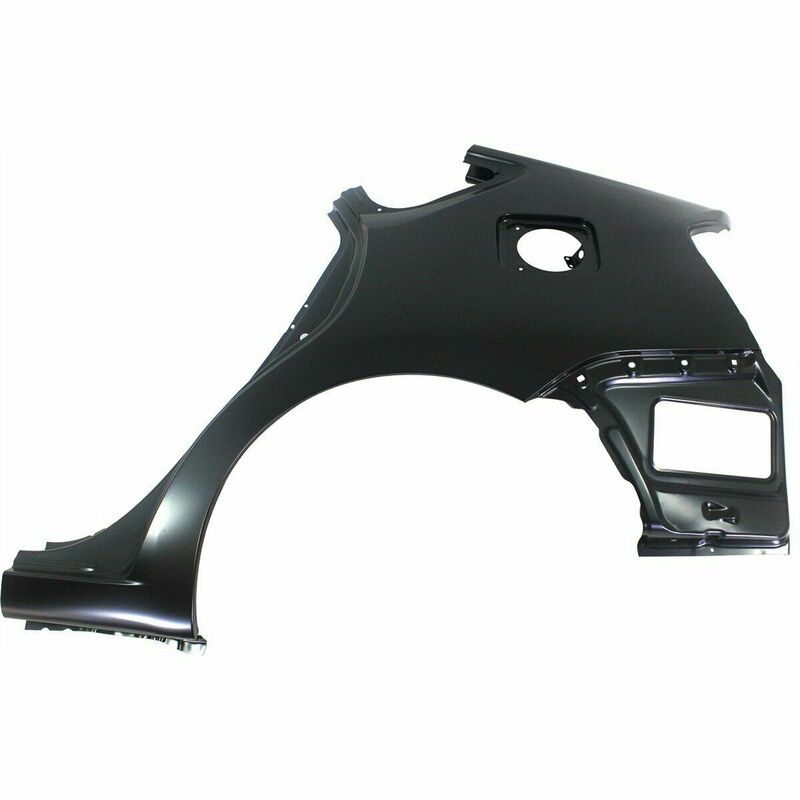 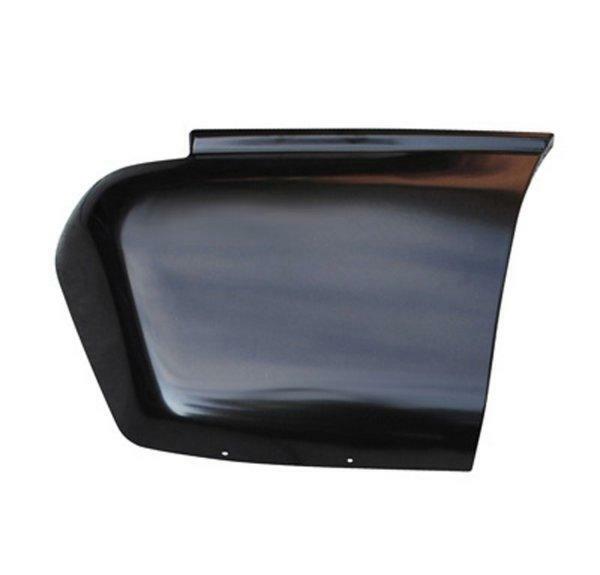 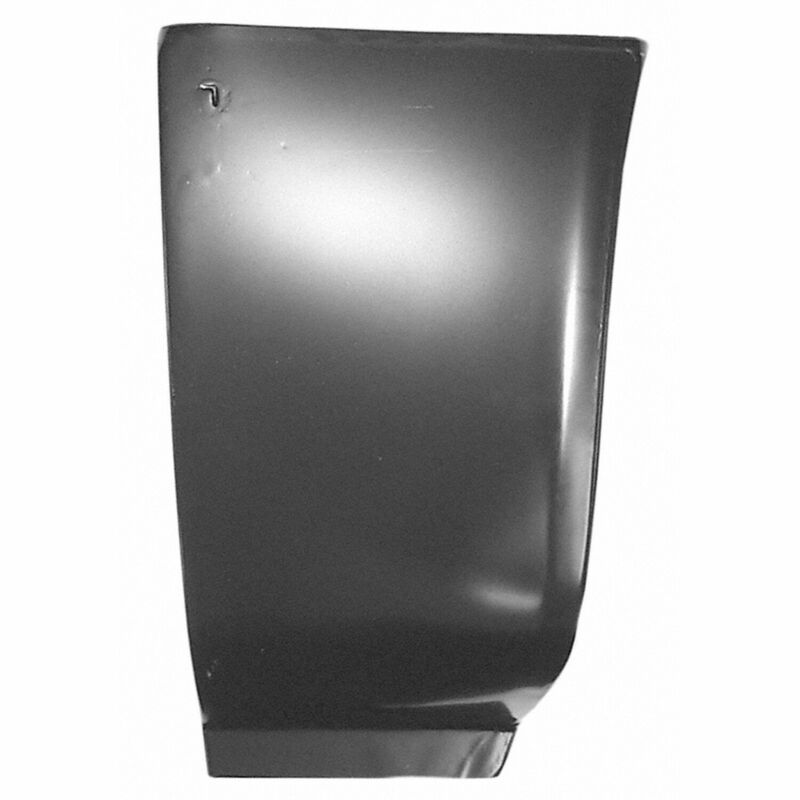 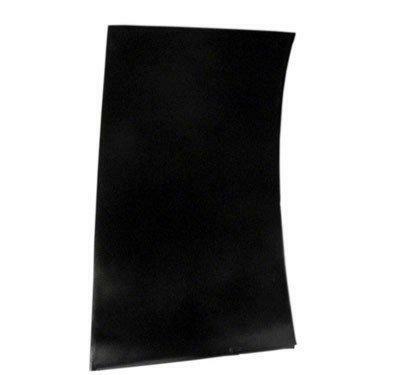 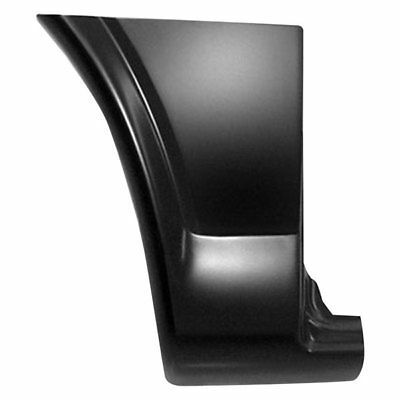 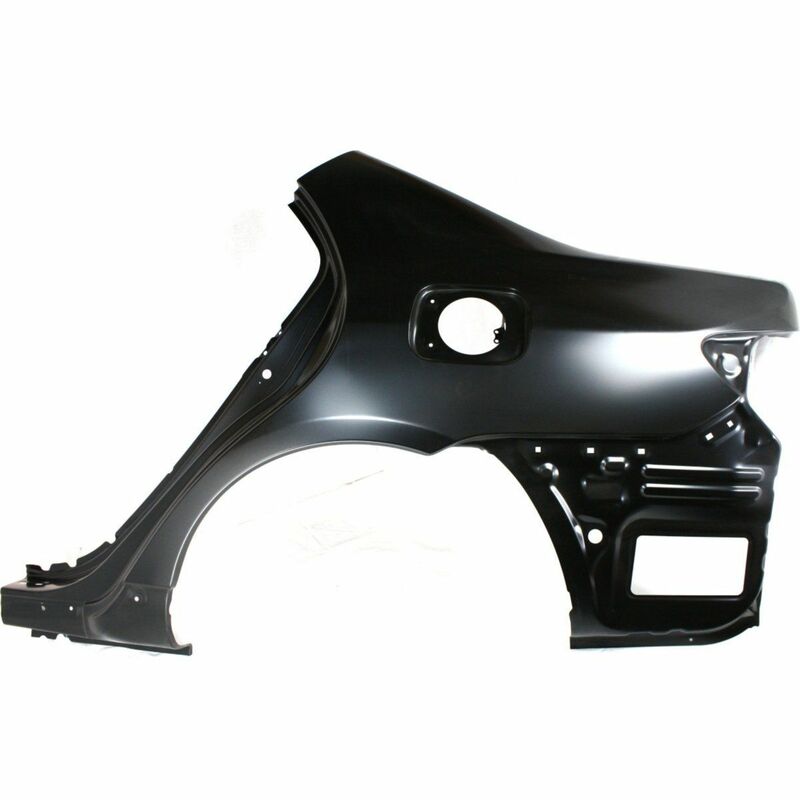 Front & Rear Car Quarter Panel replacement available at PartzRoot. 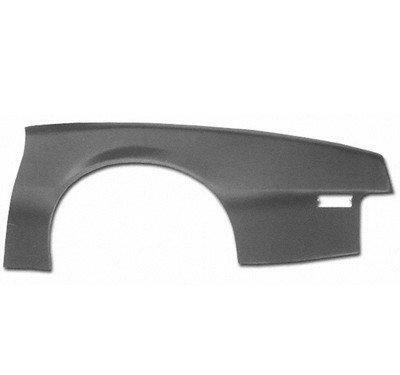 Lower. 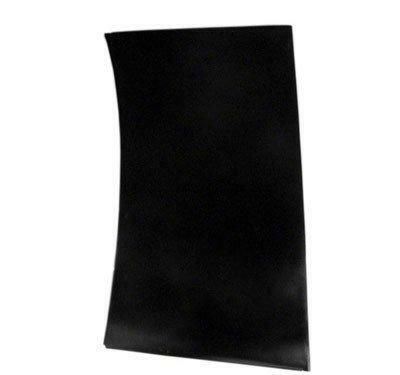 11 Inches by 21 Inches.